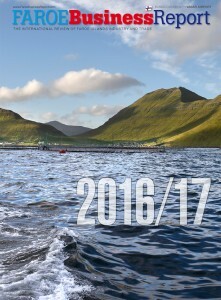 The 2016 volume, the 11th edition of the Faroe Business Report has been published and made available in digital and print formats. 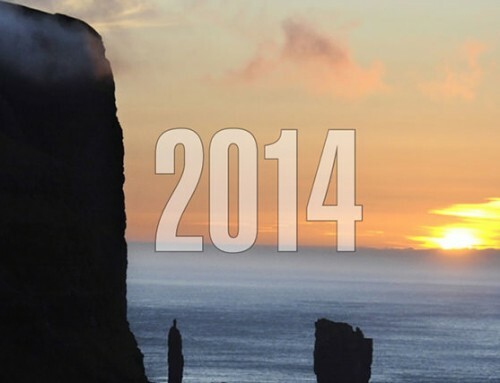 With a new website for the online version at www.FaroeBusinessReport.com and the circulation of the printed magazine raised by one-third to 8,000 copies, the Report has been given a fresh boost in response to rising demand. As the website has received growing traffic over recent months, the decision was made to redesign it and migrate the content management system to WordPress, in line with the recent makeover of Nordixis.com. 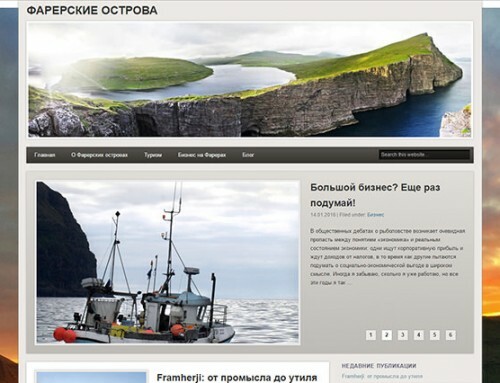 An online version of the magazine has simultaneously been posted on the Issuu.com platform, at https://issuu.com/buityril7/docs/fbr16_lores_sp/. 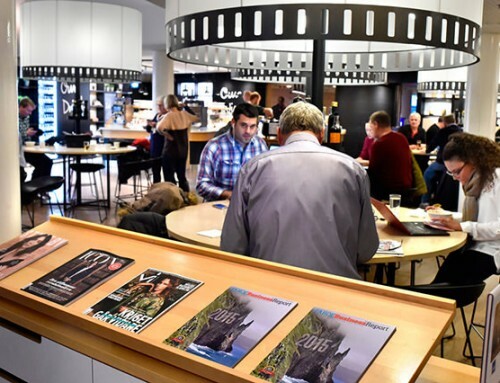 The bulk of the increased number of printed copies is being distributed through magazine stands at Vagar Airport’s passenger terminal as well as through lounges at selected Nordic airports. “On average, every man, woman and child in the Faroe Islands sends about 10 tonnes of protein-rich, wild-caught or farmed, fish products to foreign markets, in return receiving a handsome 136,795 dkk (18,380 eur) each. That’s pretty impressive. “The way the Faroese invest in production and transport infrastructure to further consolidate and advance their capacities makes their continued success likely in the absence of abrupt changes beyond their control. The recent, substantial development of the country’s only airport will help facilitate more exchange, more contacts, more trade and more tourism. Similarly, the ongoing development of several Faroese seaports increases the ability of businesses throughout the country to ship their goods to overseas buyers. 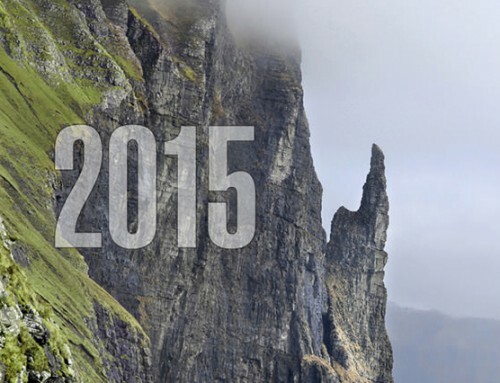 When we visited the Faroe Islands in 2015 I picked up a copy and it was amazing to read about the business of your greatn islands and I mean great in nature and people. When we where in June on the islands I could not find a copy on the airport. Is it possible to receive a copy? Please let me know so I can sent my address to you.